St. Paul’s is a congregation of the United Methodist Church. Therefore, we follow the ritual and traditions of our denomination. 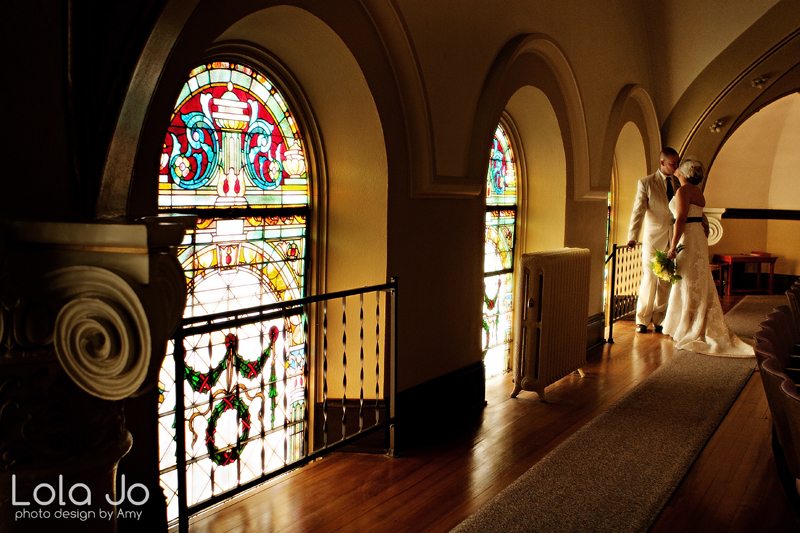 It is expected that all weddings performed at St. Paul’s will honor these traditions and liturgy. 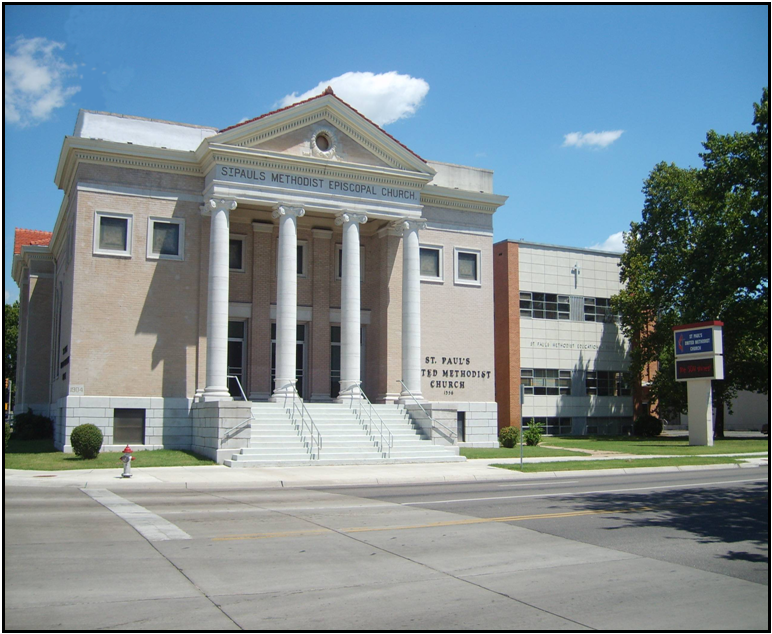 Our sanctuary with stained glass windows and a stained glass dome was built in 1904 and holds approximately 300 people. The balcony level is a favorite spot for photographers. It has a full sound system, video screen, piano, pipe organ, and plenty of room from soloist and musical ensembles. Congratulations on your upcoming wedding. This is a joyful time for you and your family and we are honored to offer our facility and staff to assist you in one of the most important times of your lives. A Christian wedding is a service of divine worship. It should be simple, reverent and in keeping with the liturgy, ritual and traditions of the Church. The Pastor and staff at St. Paul’s wish to extend their assistance to you to insure that your wedding will be a meaningful experience.